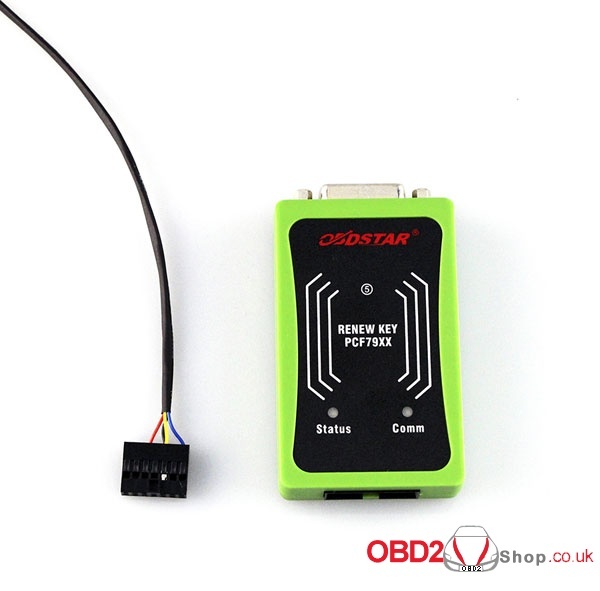 OBDStar PCF79XX adapter for renew key on cars i.e Peugeot, BMW, Chevrolet, Hyundai…etc by working together with OBDStar X300 DP Android tablet. Here you go for PCF79XX adapter pinout & Bin files for your reference. 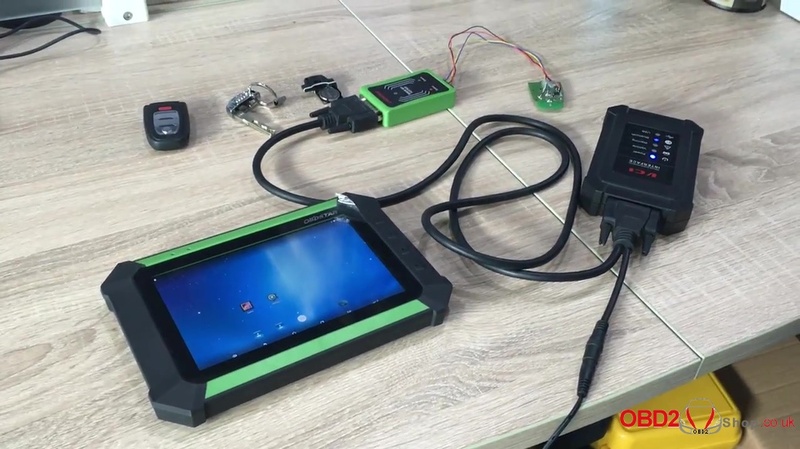 OBDSTAR X300 DP is connected to the VCI box and the PCF79XX adapter.